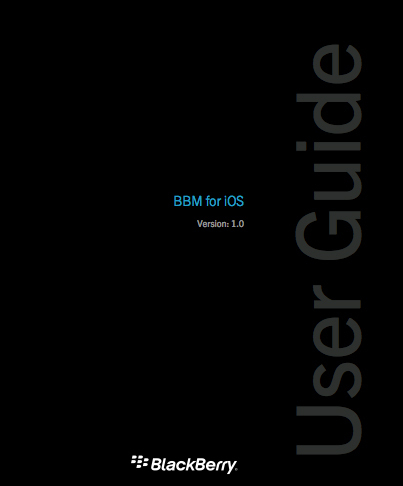 Signaling that a launch could be imminent, TechCrunch reports that BlackBerry has accidentally posted a comprehensive user guide to its upcoming BBM app for iOS devices. For users who haven’t ever seen how the messenger service works, the guide does a nice job of detailing many of the app’s features and functions along with how to get an account established. While the app has been rumored for years, BlackBerry finally made an official announcement in mid-May, saying BBM for iOS would arrive in the App Store sometime this summer. In early June, a tweet from T-Mobile UK said the app would be arriving later that month. 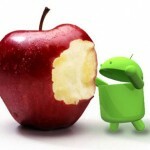 But BlackBerry quickly doused that rumor. Not surprisingly, like other similar apps, BBM for iOS will be natively be designed just for the iPhone. The free app will offer a number of nice features, including one-on-one and multiperson chats, voice notes sharing, and group file sharing. BBM will work through both Wi-Fi and cellular networks. We’ll definitely let you know when the app finally appears in the App Store. 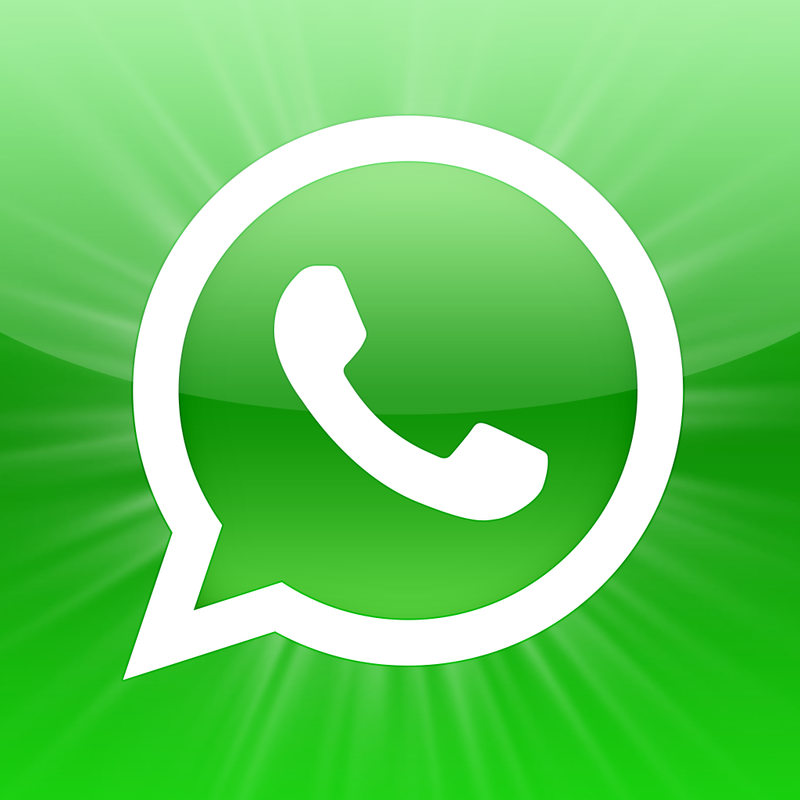 Even though there are a number of other popular apps for iOS devices that offer the same functionality, including the popular WhatsApp Messenger, I’m interested to see if BBM can actually make a dent in the market. If you’re interested in reading the entire user guide, you can find it here.